It’s that time of year — the weather is warming up, school is coming to an end, pools are opening, and VACATION! If you plan on spending some time in or near the water with your little one, you’re probably thinking swim diapers. But, when it comes to swim diapers, I have a little secret to let you in on. With the insert removed bumGenius 4.0 is a swim diaper. 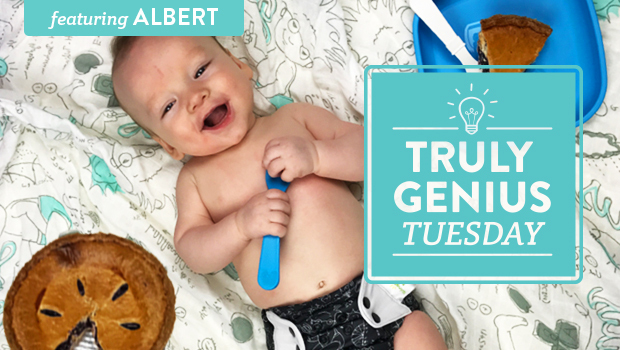 Here’s another secret – pool chemicals will not affect or harm the function or quality of your cloth diapers, so you never have to worry about damaging your bumGenius 4.0. Just be sure to rinse your diapers thoroughly after use at the pool or beach. If you have an extra 4.0 lying around, we recommend designating one to use exclusively as a swim diaper. 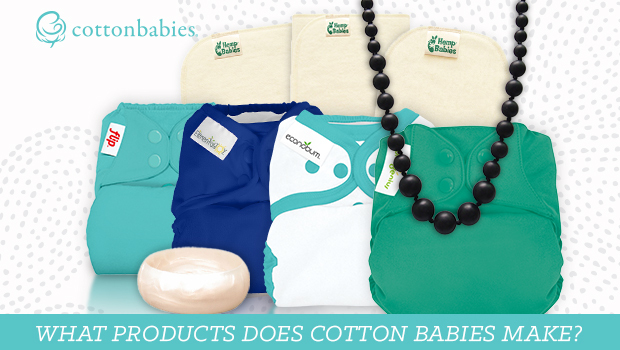 For even more reusable swim diapers, check out the Vacation Essentials section on cottonbabies.com! Brittney French Brittney is a social media coordinator for Cotton Babies. She has three sisters, loves pizza and enjoys listening to obscure bands no one has heard of. 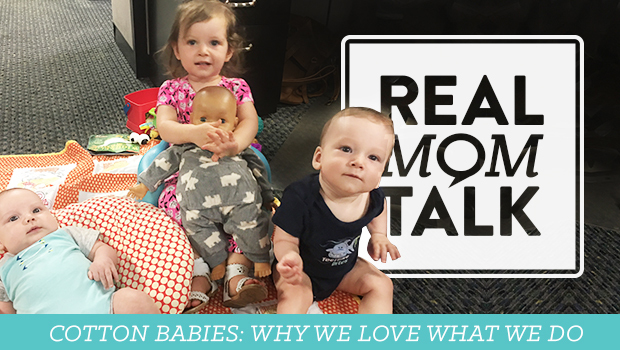 Outside of posting on the Cotton Babies Facebook and Instagram pages, she babysits a few cloth diaper-wearing kids and likes playing with her dogs. 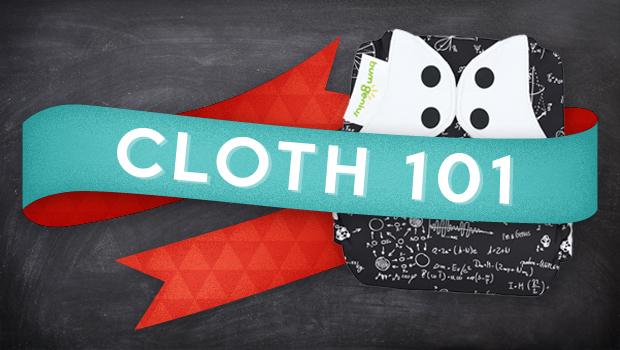 Cloth 101: How should my cloth diapers fit? Can you also use a flip cover as a swim diaper? Or do you need a 4.0 so it absorbs? If so do you use an insert? We do not recommend using Flip because it does not have a fleece lining. Your baby would be directly exposed to the PUL without an insert and that wouldn’t be comfortable 🙂 We only recommend using 4.0s without an insert in water. I’m surprised to hear hat pool chemicals won’t damage 4.0s. Really surprised. Are you sure? If we swim daily this summer, my designated swim diaper will be ok to use as a regular diaper once the weather cools? We recommend designating one diaper as an exclusive swim diaper and keeping it as that. As long as you are rinsing your diapers thoroughly after use, you should not have issues. That’s neat ! But what catches the pee if the insert is removed? 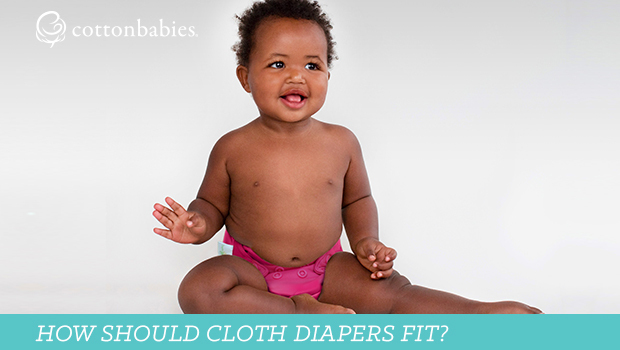 Most swim diapers, no matter the type, only hold in solids. Since you are using a 4.0, the fleece liner will help keep what’s meant to stay in a diaper.. in the diaper, but it is not guaranteed, as with any swim diaper.